The tour will be conducted in Cantonese. Concluding the 10 years of performance, Director Andrew and Graphic Designer Terrenz are putting together the essence of the show and their affection for Kafka to mount this interactive installation, guiding the audience to experience the play from new perspectives. Seven Boxes Possessed of Kafka premiered in 2008. 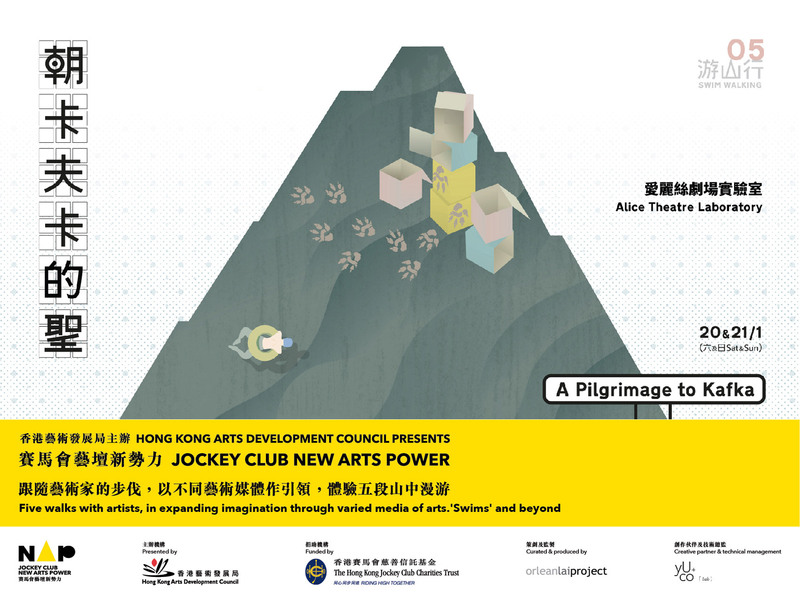 Embracing awards from its initial point, the Fringe Club in Central, the production set sail to stages overseas, such as Shanghai, Beijing, Macau and Taipei. Feedback from overseas audience and the growth of the acting company have contributed to the maturity of the production, bringing unparalleled impact to our audience. Ten years in a blink! The show is coming home. Actors will meet the audience at different points in Central and journey on together on the way home to the Fringe Club, reading the mortals and the reflection of the world. 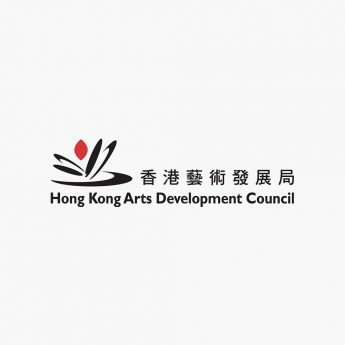 Artistic Director of the Alice Theatre Laboratory, graduated from the Hong Kong Academy for Performing Arts (HKAPA) with a BFA (Hons) in Directing and was awarded Outstanding Director from the Academy for his graduation production Woyzeck. In 2009, CHAN was awarded Best Director (Tragedy / Drama) in the 18th Hong Kong Drama Awards and in the 1st Hong Kong Theatre Libre with Seven Boxes Possessed of Kafka. With 1001 Nights of Pasolini, he was also nominated for Best Director in the 3rd Hong Kong Theatre Libre. In 2013, CHAN was awarded Best Director in the 5th Hong Kong Theatre Libre with Endgame. As a visual communications designer, Terrenz has been working with many performance companies for publicity graphics, she also works on set and costume designs.